The Unity movement began when Myrtle Fillmore successfully pursued her own healing. She believed that since she was the offspring of a Divine Parent who does not become ill, illness was not part of her true inheritance. Given a few months to live, she appealed to the intelligence that she knew resides within every cell of the body. She prayed, gave thanks, and became well. Jesus healed at a distance; he healed by the laying on of hands, and he healed with clay. He recognized that people accept healing in varying ways. The Gospels say he sent his followers out to spread his teachings and to heal the sick. We are following the example of our elder brother.  Unity North has been holding healing services since our beginning in 1993. All of the healers at Unity North have had formal training in hands-on healing. Some have studied Reiki, some use the chelation technique taught by Rosalyn Bruyere, and some use a hands-off technique as taught by the Esoteric Healing School in England. Some have also been trained in massage, acupressure, matrix energetics, quantum touch, or shiatsu. Healing work is intended to facilitate the movement of energy through the body which can be accompanied by the movement of emotions as well. This is expected, and tissues are kept close during healing. Participants may feel warmth, movement, tingling, or just gentle relaxation. • the fourth Sunday of February, April, June, August, September and December; services are offered at 8:45am and 11:00am. • Hands on healing is offered Wednesday evenings between 5:00 - 6:45pm; one-on-one sessions in 1/2 hour increments. Our healing services represent our commitment to the pursuit and acceptance of the wholeness that Spirit intends for us. It not only carries forth Unity's principles of prayer and healing but also follows the example of Jesus. The healing service begins with prayer and song. Then, those who will be channels of healing for that day stand by chairs arranged in the sanctuary. When a recipient is ready, he or she may choose an open chair and sit down. Healers often inquire if there is something in particular the recipient wants attention to. During the service, the Chant Ministry leads everyone in healing chants. A weekly healing and prayer space is offered on Wednesdays at 5:00pm to 6:45pm. Healing work is provided on a first-come, first-served basis, and recipients may receive longer sessions than are available in the chairs at the Sunday healing services. Enjoy drumming and ceremony with us for each solstice and equinox. These healing services are offered as a gift to our community. No fees are charged. If someone wishes to leave an offering, we will graciously accept it; it can be left discretely in the receptacle by the sanctuary door. For more information you may contact Kathy Grimes.